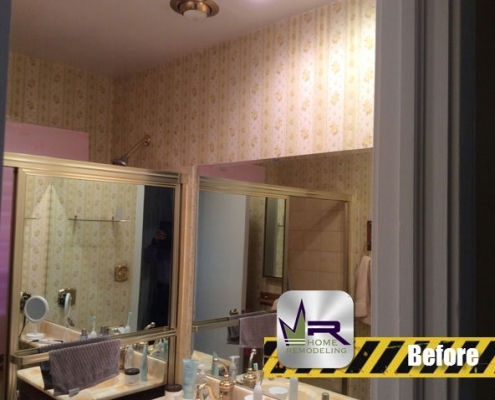 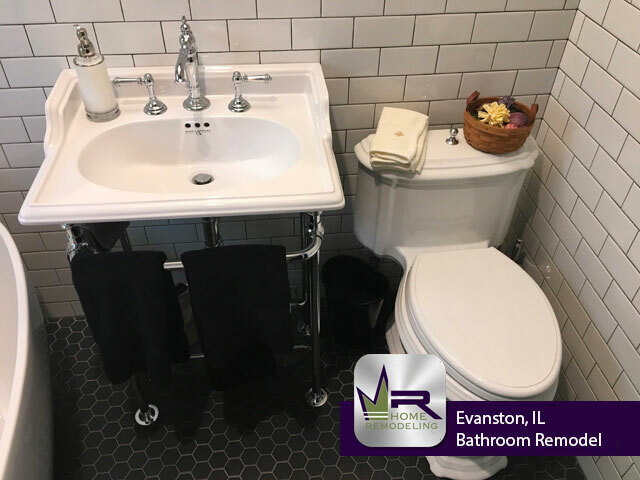 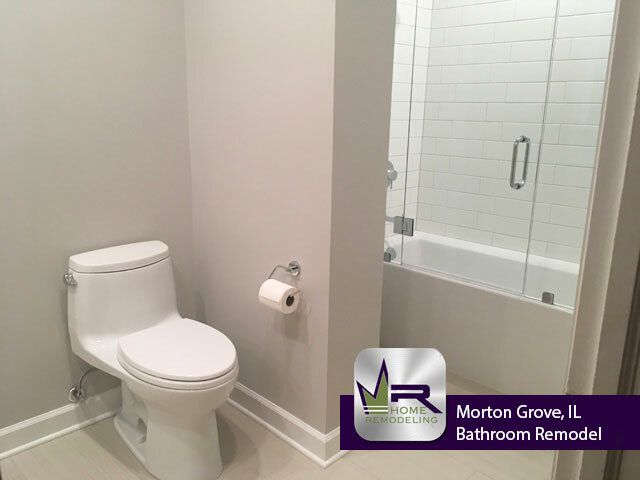 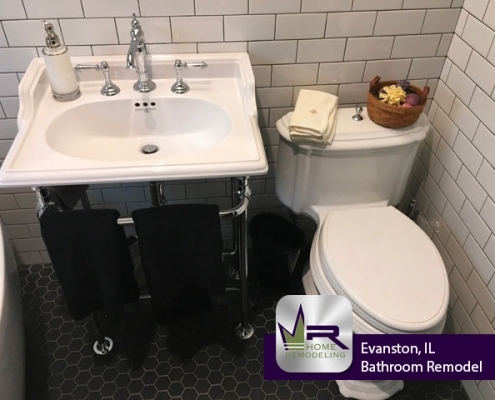 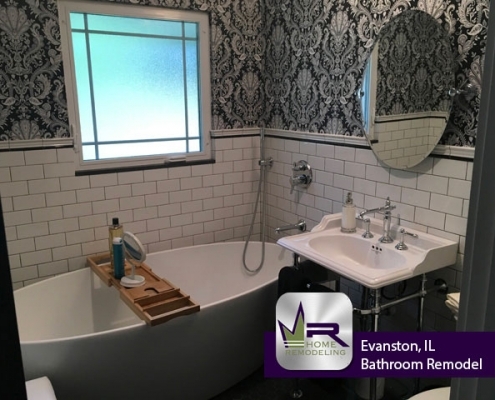 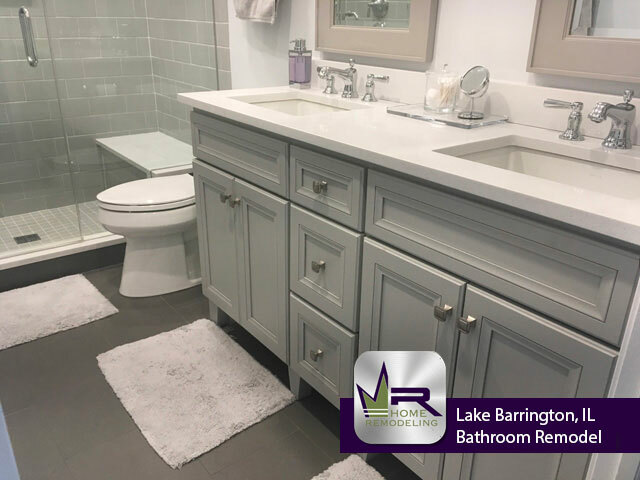 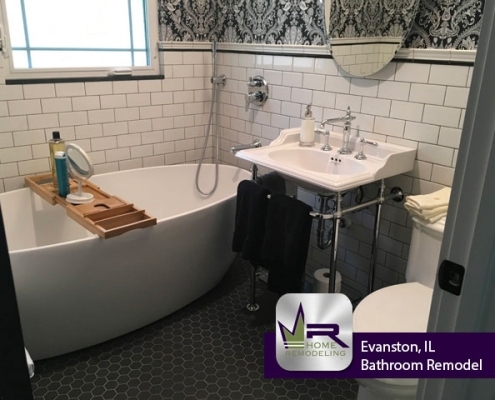 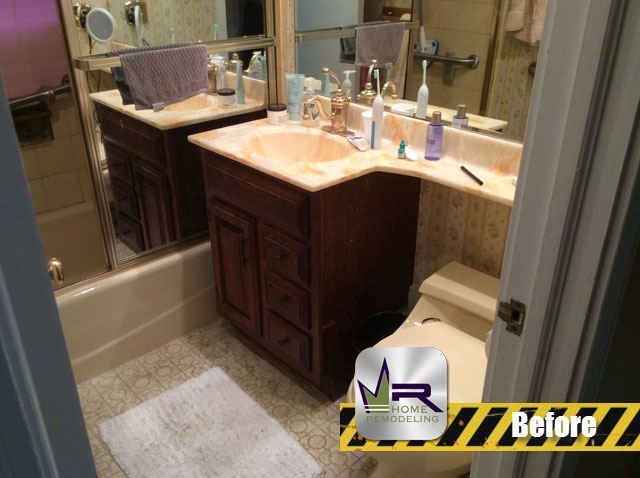 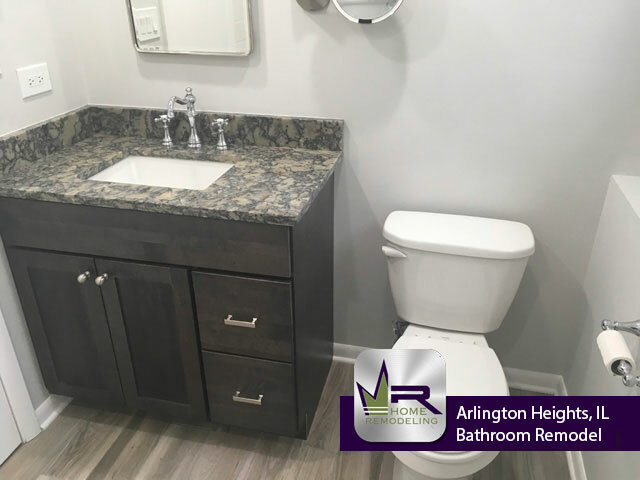 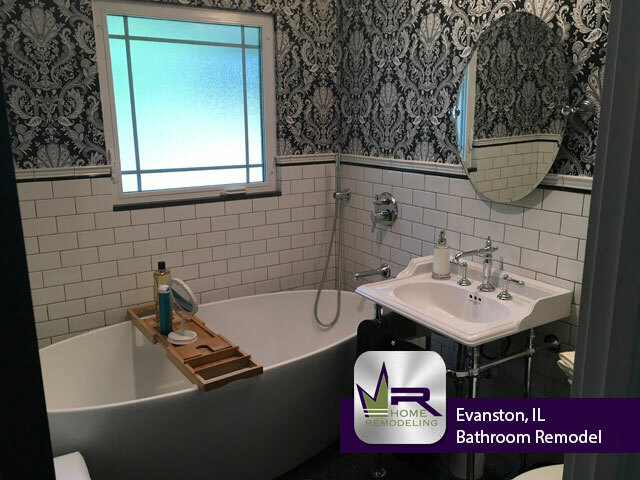 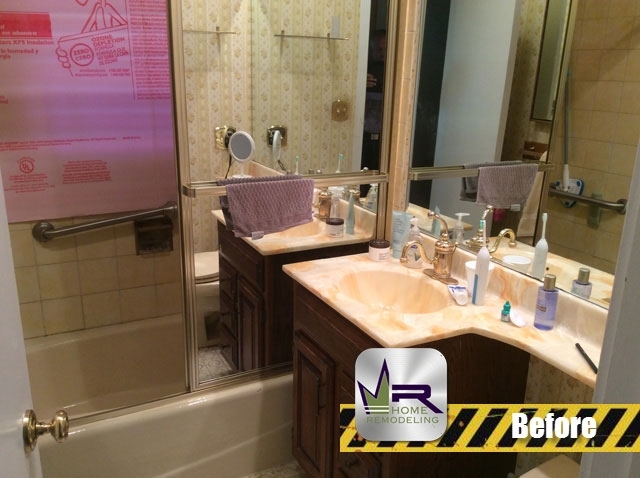 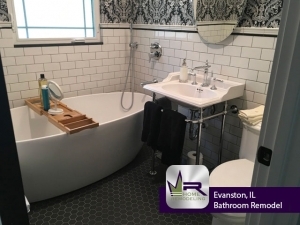 The owner of this Evanston property was ready to make some major changes to their downstairs bathroom. 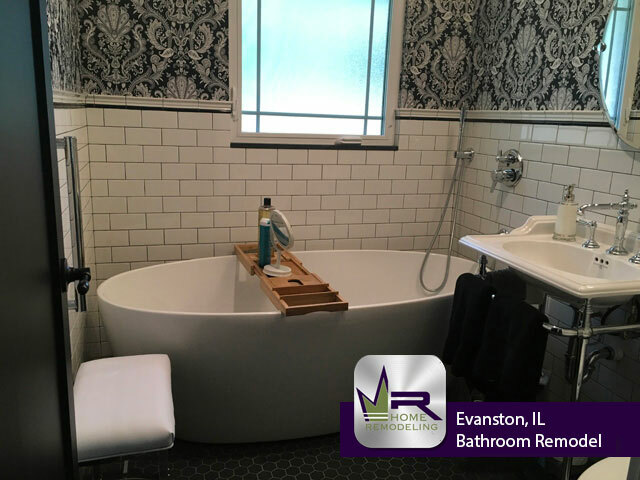 The existing bathroom had become old and boring, so the customer wanted a charismatic bathroom to be created. 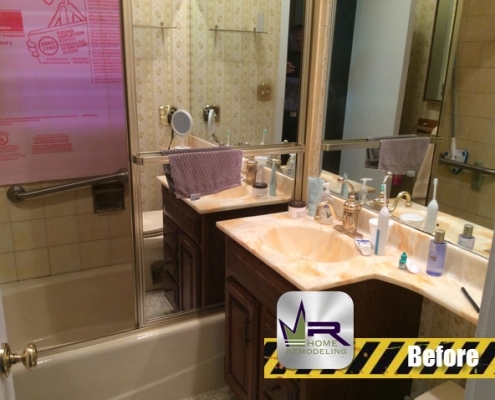 This would mean replacing all installations with new, premium items. 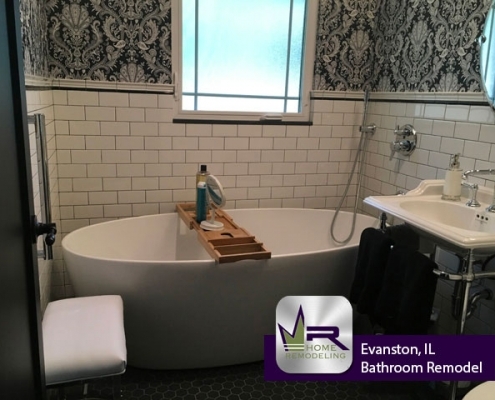 The most notable change is the gorgeous freestanding tub. 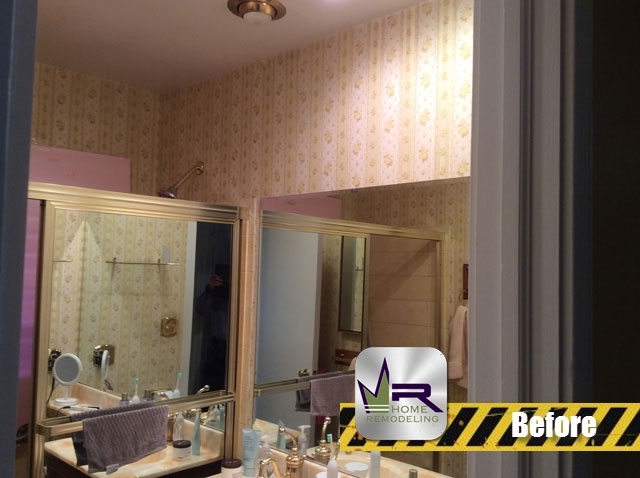 Not only was this a very realistic change for the customer, but a way to construct a more modern appearance. 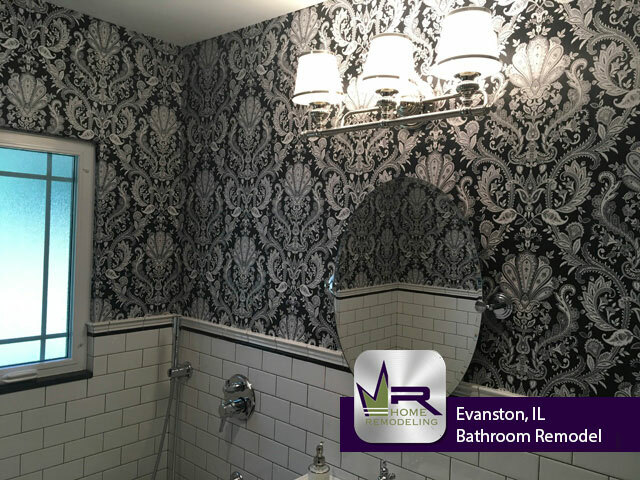 For added character, the customer chose an eye catching wallpaper that pulls together all of the new Daltile tiling. 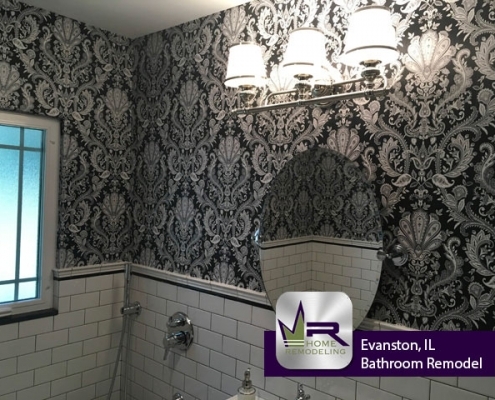 If you’re interested in getting this look in your own home, see the next page for the items used!